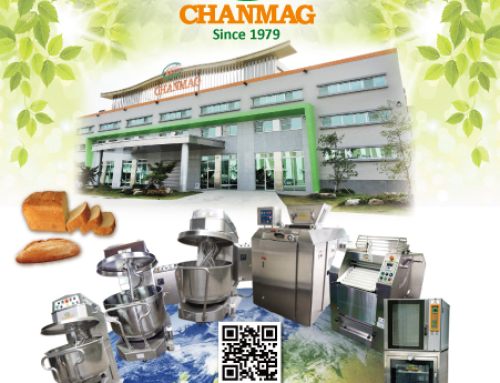 Thank you for stopping by our booth and checking out all that CHANMAG has to offer! 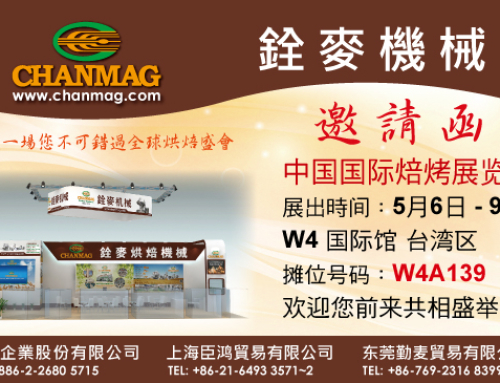 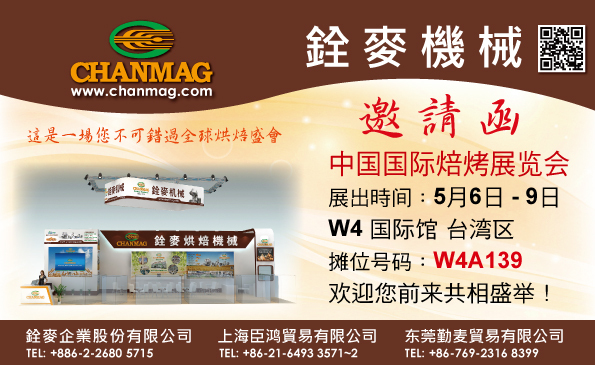 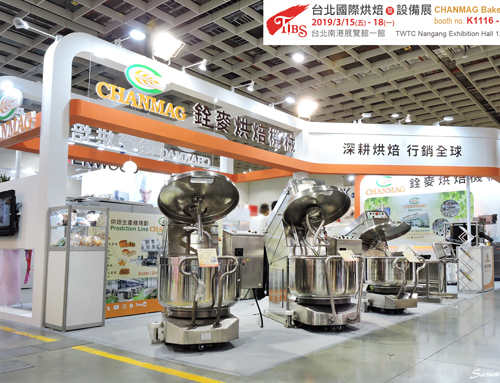 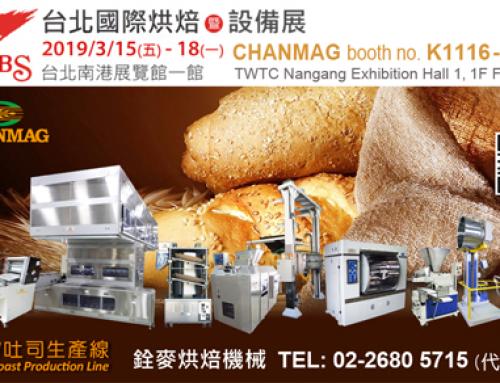 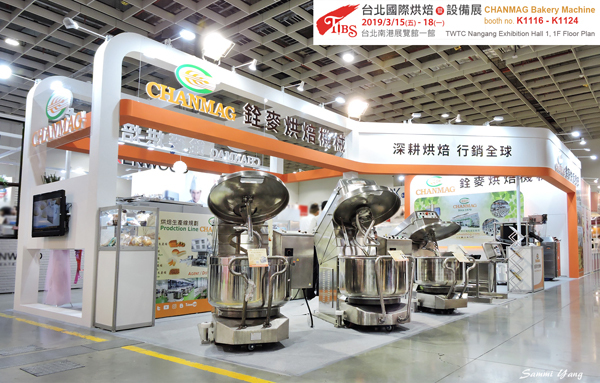 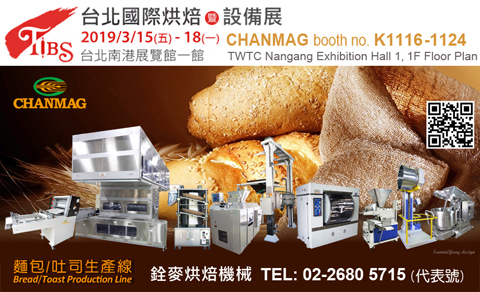 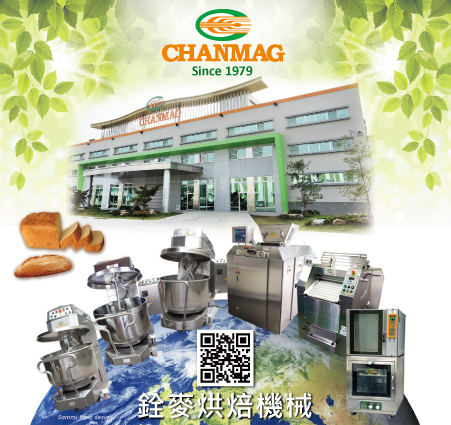 newest innovation for the Bakery Production Line series machine for the CM-MT160S Twin Twist Mixer with Removable Bowl, CM-200AD Spiral Mixer(Digital Control Panel), CM-50E CM-DE6 Auto Dough Divider, CM-1000VRF Dough Rounder, CM-A30A Auto Dough Divider Rounder, CM-ECD306D Oven, products that will be available. 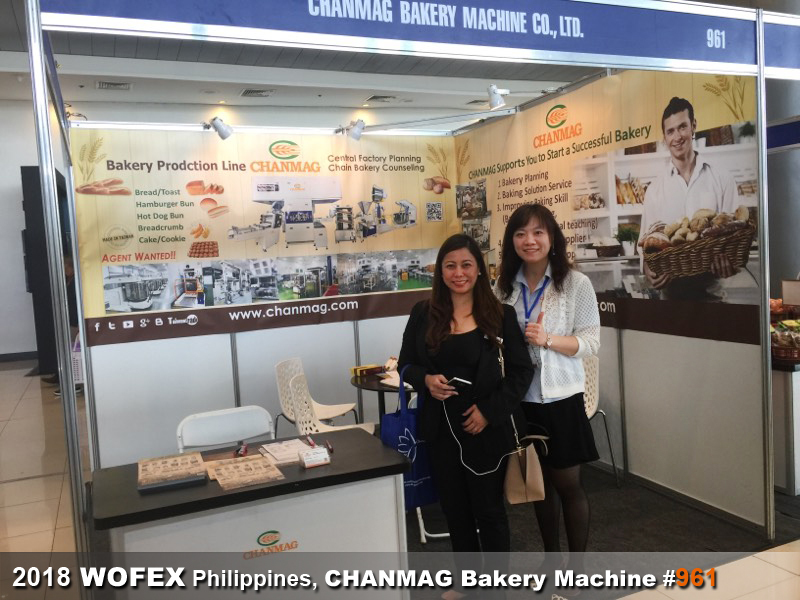 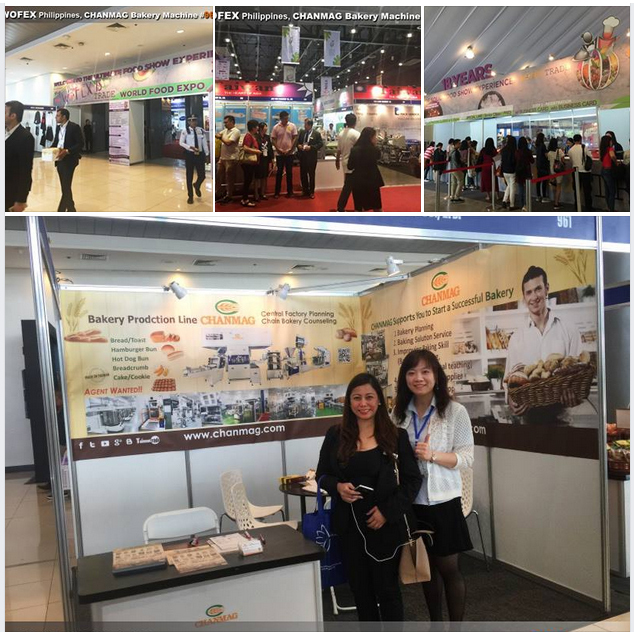 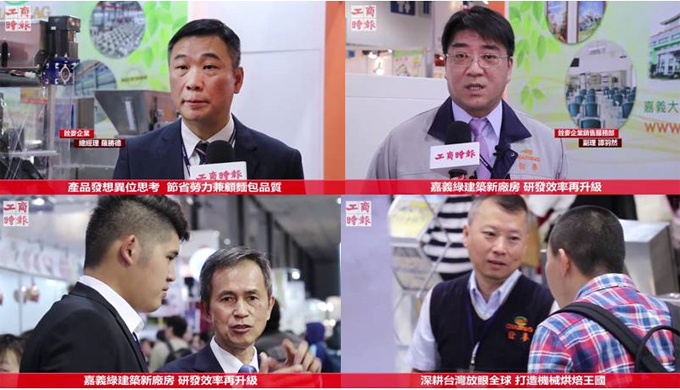 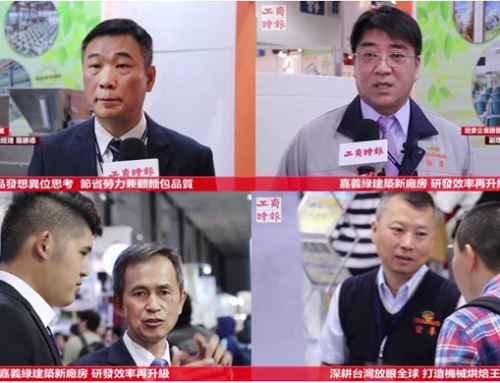 We are looking forward to seeing you at the WOFEX 2019.